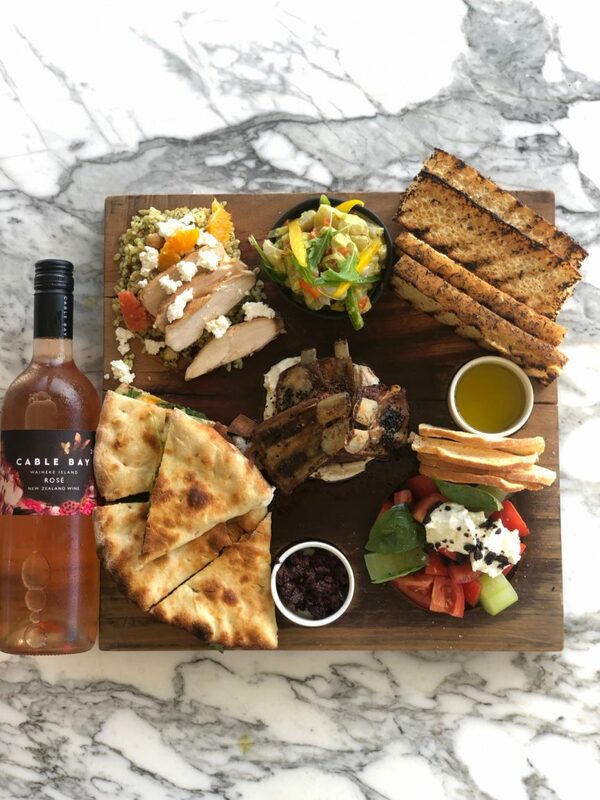 MEZE PLATTER AND Rosé SPECIAL! Celebrate Waitangi Day with our ‘Meze and Rose’ special in our Verandah Restaurant. 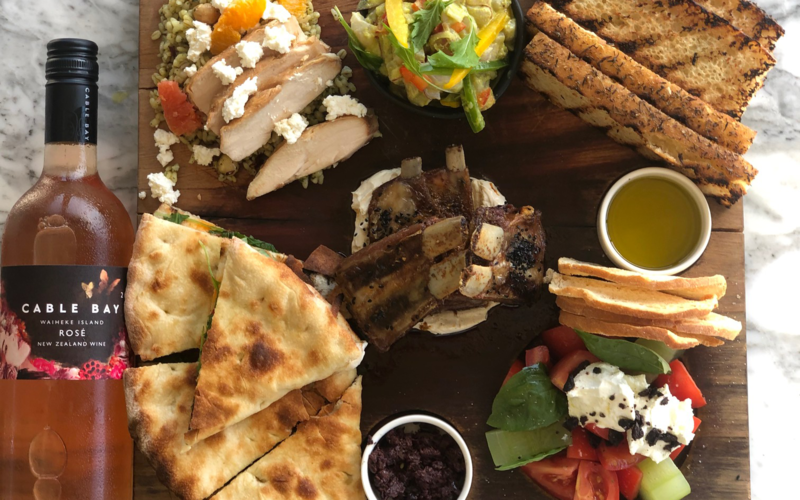 For $59 / person you receive your choice of a glass of one of our Marlborough or Waiheke Rosé’s and a special meze platter to die for including heirloom tomato salad with Clevedon buffalo cheese , basil and cable bay olive oil, ceviche Verde, lamb ribs with nigella , chermoulah and labneh and more. Yum!! CELLAR DOOR SPECIAL: Twin pack of Rosé for $59! Book by calling (09) 372 5889 or just walk in to see what all the fuss is about.